This release is bitter-sweet for us because it is the last vintage from this vineyard. In 2013 Tom Standley was forced to sell the ranch that had been in his family for generations. The new owners tore out the vines to replant. 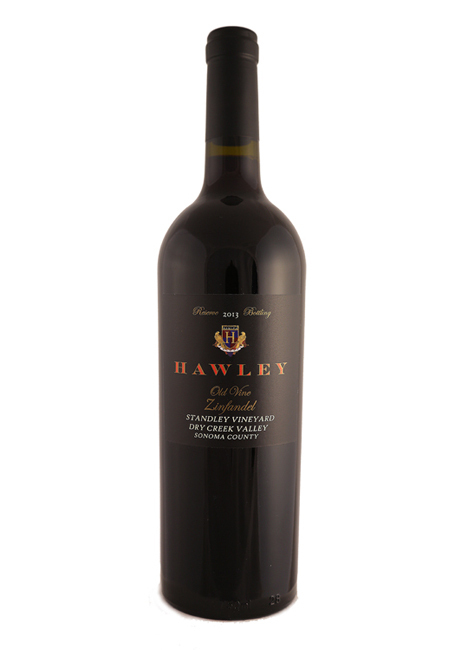 Standley Vineyard was a small old block that sat on top a hillside overlooking Dry Creek Valley. Farmer Tom Standley, says he once asked his grandmother when the vines were planted and she said she remembers them being there since she was a little girl growing up on the ranch. The short and gnarled vines did not produce a lot of grapes. We were happy when we could make 102 cases from the two acre vineyard. 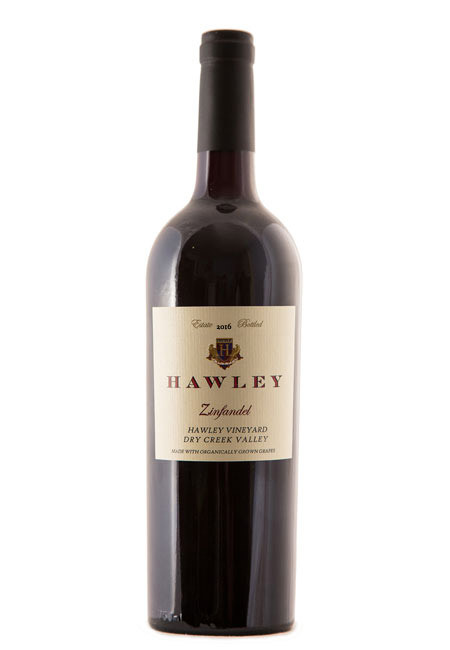 A normal production from two acres of Zinfandel would be closer to 250 cases. As a vine ages, it becomes less productive due to various ailments; from virus to “tractor blight”. When vines produce less fruit, the flavors are more concentrated in the fruit that they do produce. 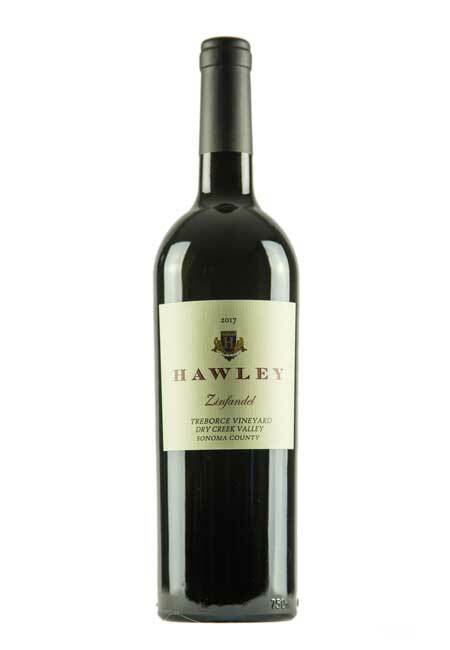 This wine has all the qualities you want in an Old Vine Zin: ripe fruit with bold spices. 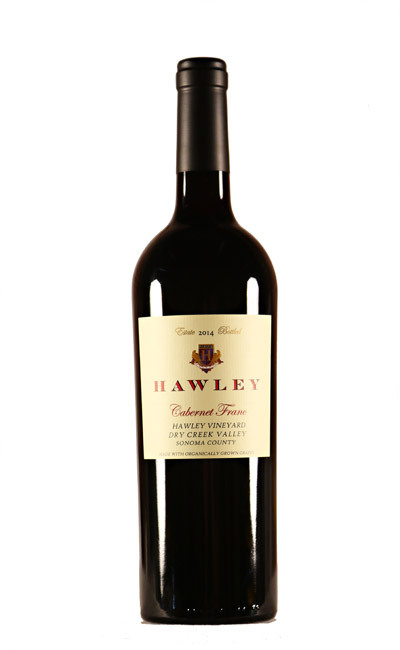 Notes of brown spices and cocoa accentuate aromas of raspberry and cherry on the palate. Hints of spice are backed by dusty tannins and a silky finish. Cheers to the Standley family and to all the years of wonderful wines made from their ranch!